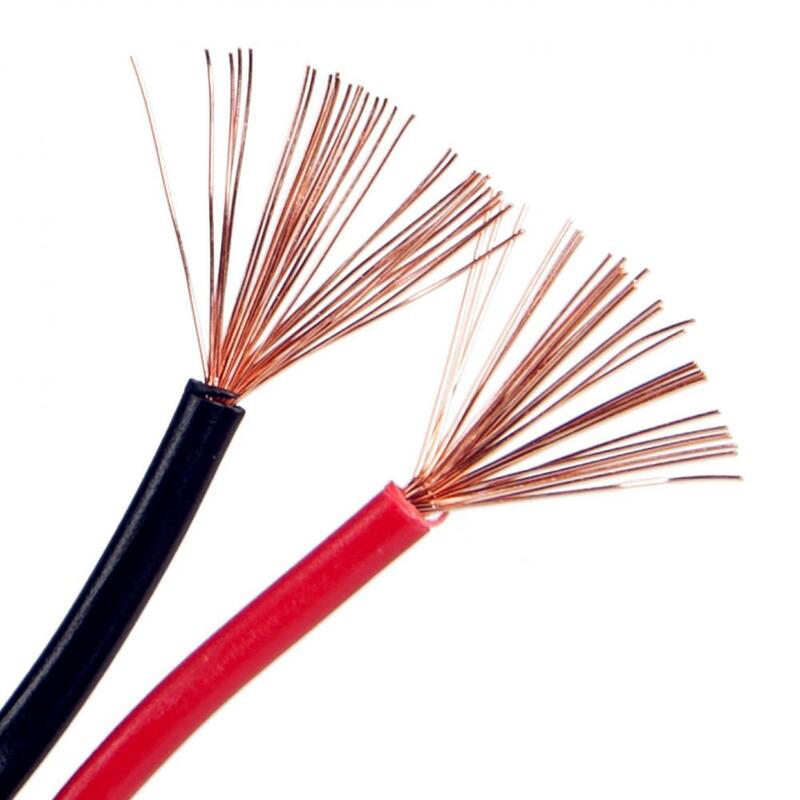 Super-current load capacity, the use of imported copper, pure copper, good conductivity, low resistivity 99.99% copper content. Flame-retardant insulation layer using flame-retardant polyethylene PC material, with good flexibility is not easy to break, instantly extinguished from the open flame, resulting in little white smoke. Using advanced equipment to ensure the low eccentricity of the wire, uniform thickness, prevent breakdown, and ensure safe use of electricity. 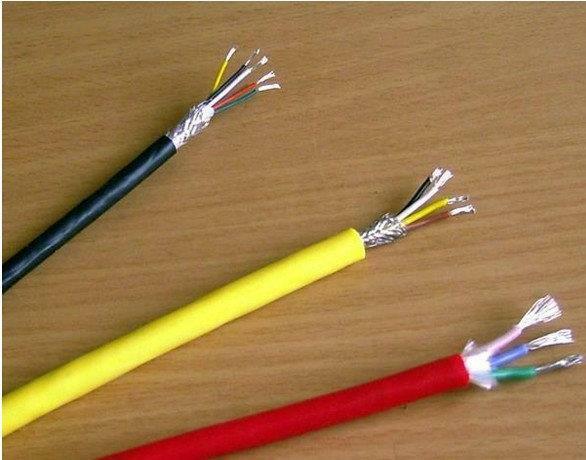 Looking for ideal Communications plenum cable Manufacturer & supplier ? We have a wide selection at great prices to help you get creative. All the Fire Survival Cables are quality guaranteed. 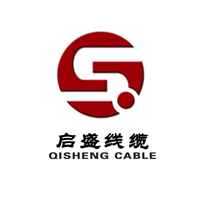 We are China Origin Factory of Fire Resistance Cable. If you have any question, please feel free to contact us.